With our invitation, we would like to give each homeschool family who wishes to become a kid critic, a one month free membership to our website. The regular monthly cost is $2.50. Waiving this fee for our new kid critic families will allow them to begin making money before their next monthly fee is due and will not become an out of pocket cost. In order to get this discount, you must reply to info@critiquebykids.com. 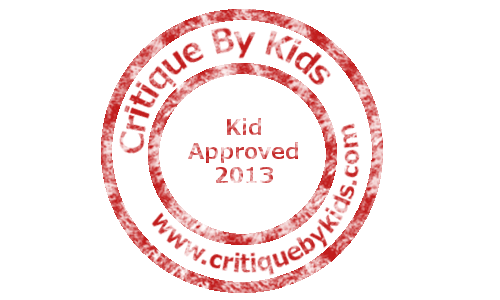 Tell us you would like to become a kid critic family and that you are a homeschool family. We will then create a membership for you and bypass the first month's fee. We look forward to watching your child's reviews!